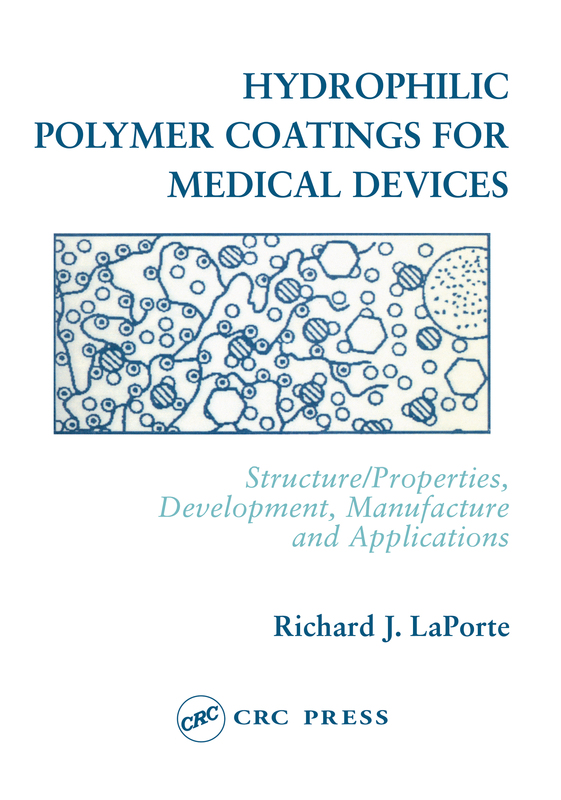 This new text provides a practical guide to hydrophilic polymer coatings technology for applications in a wide range of medical materials and devices. It concisely provides both the scientific basics of this class of polymers and the up-to-date information needed for product development and evaluation, processing, manufacturing, and regulatory compliance. More than fifty schematics illustrate materials, processes, and equipment. The entire presentation is oriented to the practical needs of personnel involved in product development and evaluation, process engineering, and manufacturing management.